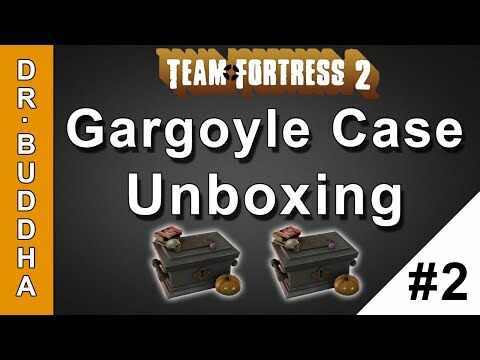 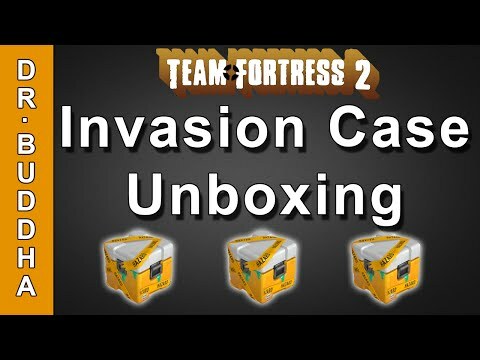 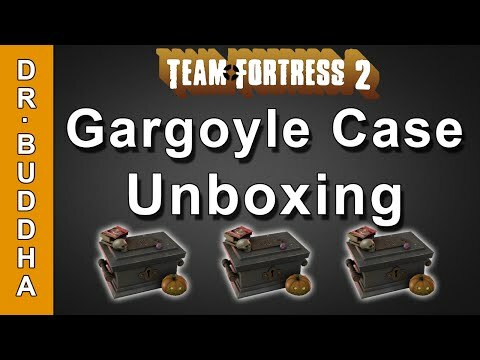 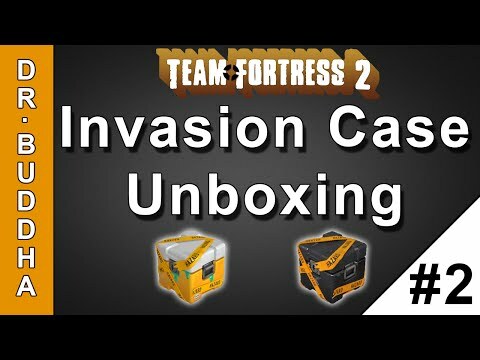 TF2: Halloween 2015 Gargoyle Case Unboxing!!! 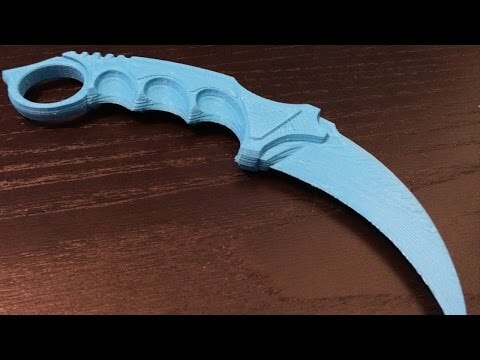 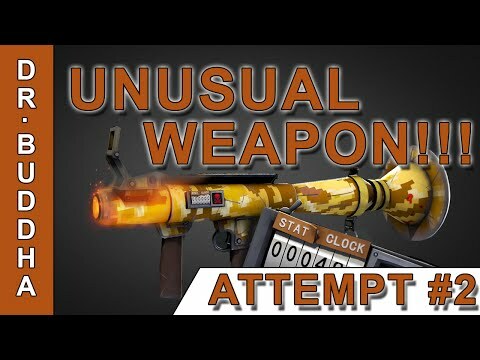 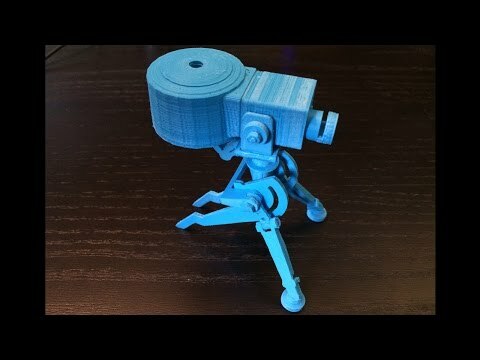 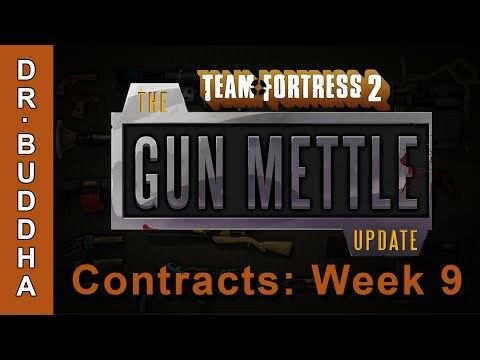 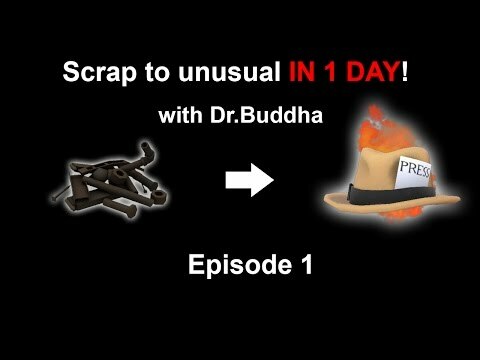 TF2: Unusual Weapon Unboxing - Attempt 2 - WINNER! 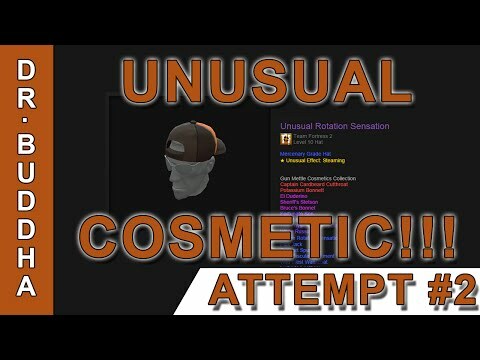 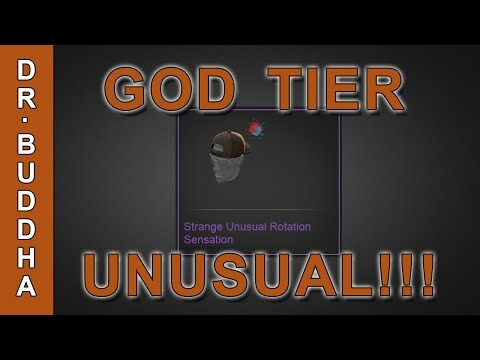 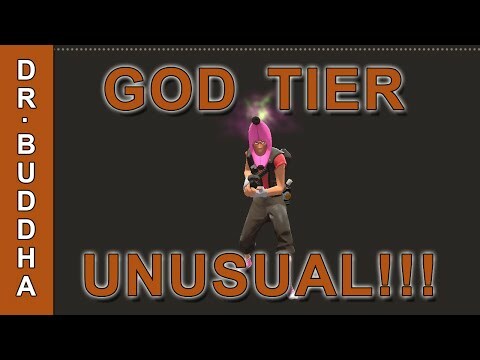 TF2: God Tier Unusual Rotation Sensation Unboxed! TF2: God Tier Unusual Potassium Bonnett Unboxed!